Bangers N Mash, established in 2002, is the brainchild of Matthew Anderson, a British expat, based in Kansai. 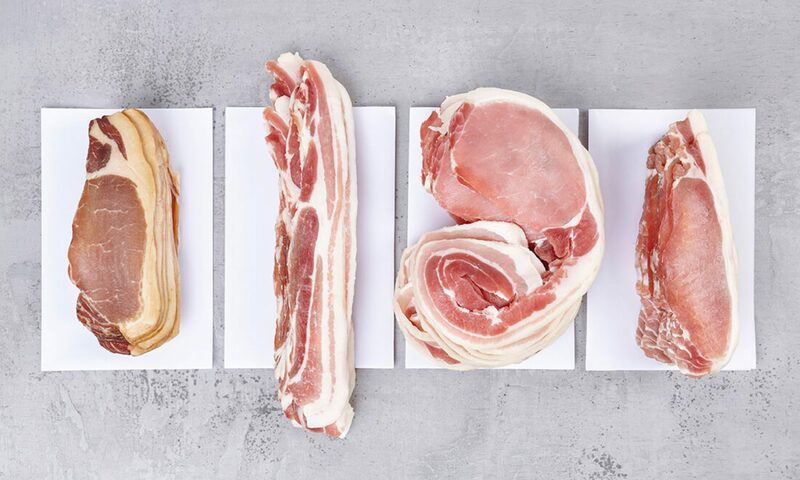 Products made to order with your recipes or tastes for business or domestic use. Fully insured and licensed premises. Established in 2000. 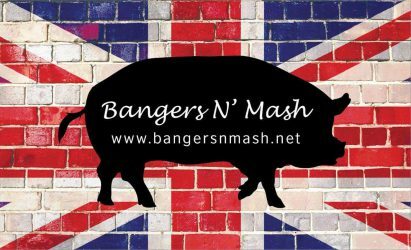 Bangers”N”Mash started initianally as a hobby has grown into a full time business and can proudly say Japans leading European craft sausage and Chacuturie producer. Bilingual staff at hand to answer any questions you may have.